Just minutes from Downtown Raleigh, Garner’s small town charm boasts an exceptional quality of life due to hundreds of acres of award winning parkland, an abundance of recreational & cultural arts opportunities and a broad array of shopping and dining options. 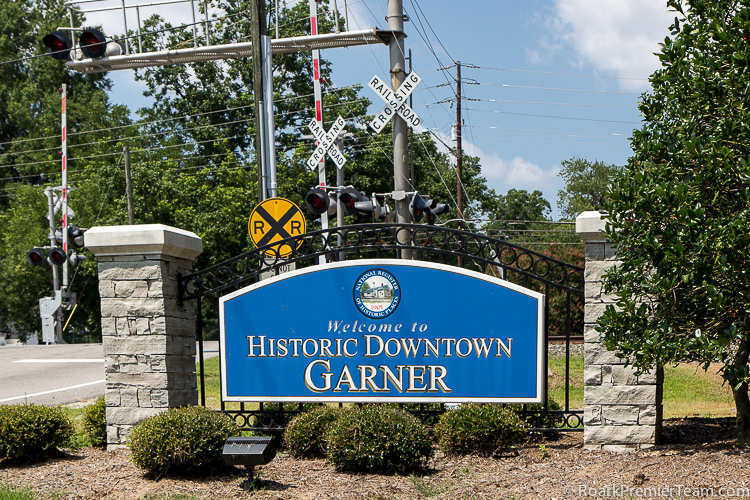 Garner Downtown Historic District, also known as Garner’s Station, includes the Garner Performing Arts Center and the Garner Depot. The Town of Garner’s Parks, Recreation & Cultural Resources department hosts events throughout the year including the Spring Eggstravaganza and the Light Up Main festival & Christmas parade.